Trust us, we understand how scary the idea of offering a sabbatical in your organization can be. Before revising our own leave policy – we really didn’t know much about the topic other than it was largely offered in academia and the only person I ever knew who actually took one was Ross Geller from Friends and that wasn’t exactly portrayed as a relaxing form of leave. 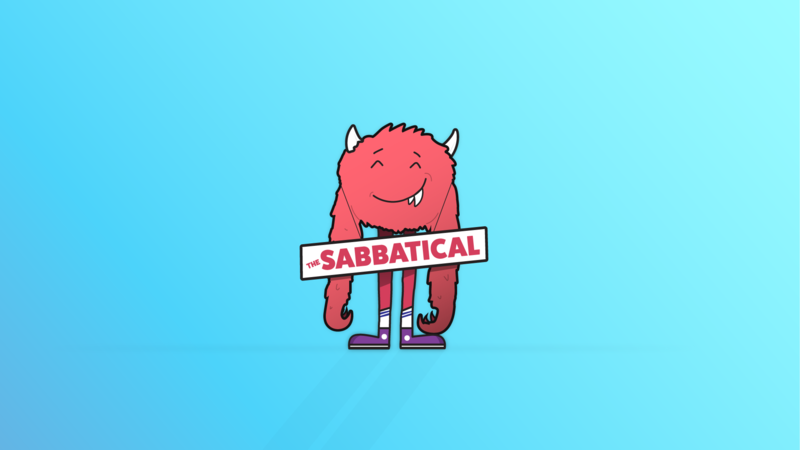 Regardless of the fact that the name “sabbatical” sounds like a terrifying mythical creature and may very well be the thing that goes bump in the night… We still wanted to take it upon ourselves to dive deep into the research with an unbiased opinion of whether or not sabbaticals could be a positive or negative leave trend in small or medium-sized business, and what we found was pleasantly surprising. Sabbaticals: What’s the Big Idea? Seems simple enough. However, upon digging deeper into the realm of extended vacations we actually discovered a lot more. The premise behind offering a sabbatical in your organization is to revitalize the employee. “People don’t want to work for 40 years–and then retire. They don’t want to wait that long to pursue their goals.” Says Barbara Pagano, a co-founding partner of YourSabbatical, a site that she launched with her daughter after they embarked on a six-month sabbatical of their own. Many times, upon taking a sabbatical, the employee has a carved out plan for their time away, which can range from a couple of weeks, months, to even a full year. This plan could include traveling to their always-dreamed-of-destinations or achieving academic goals like an MBA or a phd. Of course, the sabbatical is not limited to these life goals and could carry an endless amount of opportunities or personal value to the employee. Problematically, the only requirement traditionally to taking a sabbatical, is that you come back. With culture becoming more and more relevant to employers in attracting and retaining top-tier talent, we’re seeing many large corporations and tech companies juice up their leave policies to mold more around the everyday person’s life. We recently had a post featured on our blog that discusses time off policies that benefit women and how businesses are rising to meet those needs. So it makes sense that sabbaticals, as an extended form of leave, saw a massive climb in popularity, rising from just 4% in 2011 to 17% in 2017 according to studies conducted by the Society for Human Resources. 15% of which, were unpaid. Additional research has even stated that as many as 24% of small American businesses and 14% of large firms now offer their own take on the perk. We know you care deeply about your people, otherwise, why would you even be reading this post in the first place? Offering an extending vacation benefit is an amazing way to show your long-term talent how much you appreciate their hard work and respect their personal time, goals and aspirations. So it’s important that we highlight the best possible ways for you to enrich this experience, if you choose to offer it, as it can be easier said than done for your talent to get the most out of their time away. Just ask Stewart Mandel, a college football writer who according to this post in Fast Company, just wanted to write about anything other than college football. Looking to use his time off to write a series of essays, Mandel’s biggest challenge was focusing on his writing without the structure of a regular workday. All in all, he didn’t get to write everything he wanted and still has some pieces unpublished. However, even with that being said Mandel still reported heading back to work upon completing his sabbatical feeling refreshed! 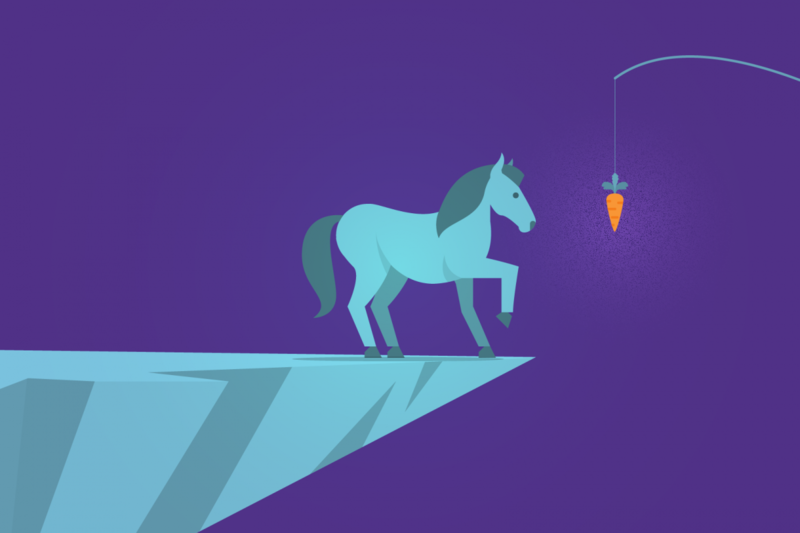 So think about creating something that will help guide your employee towards completing their goal, and it doesn’t always have to be homework (in fact, it probably shouldn’t be). If they’re looking to travel, have them be required to show you proof of travel plans. If it’s further developing their skills, work with them on their special project, or require proof of admission if they’re going back to school. It isn’t about being a micromanager, but more so to be involved in their mission and show that you support them and care about what it is they want to get out of their well deserved time away. I think we’ve made a pretty good case for the obvious. 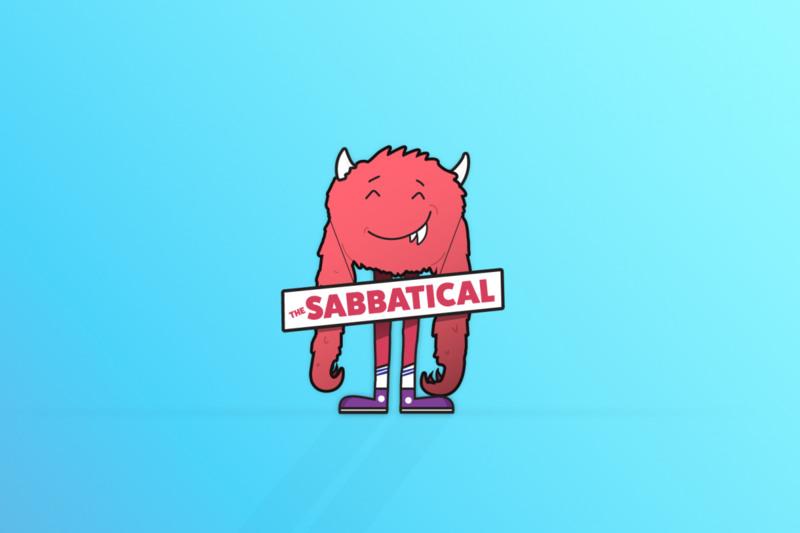 A sabbatical is a great benefit for your employee with a wealth of value and is jam-packed with experience certain to further your talents loyalty to you and your organization, and hopefully, you learned something… But, we aren’t finished just yet. Understanding the value for employees is relatively easy. But, where does that leave you, HR Decision Maker? And what about the rest of your team? Of course, there’s the benefit of talent retention and even recruiting when offering sabbaticals but what else is in it for you? This is the question we anticipated the most and honestly had wondered ourselves. IS a sabbatical possible outside of corporate America? We were pretty surprised by the answer. Yes, but not without a little bit of support from your executive leaders and the rest of your team. Your team will need to be strong enough to support your projects and general day to day operations while the sabbatical is being taken, but doesn’t this go without saying? An interesting value for the company side of things popped up in our research. While yes, the sabbatical offers a tremendous amount of value to the employee taking it, but what exactly does it offer you as an employer? Then it’s probably a really good time for a stress test on your organization chart, if you know what I mean. The reason why this is crucial for you and your team, especially when the sabbatical is taken by an executive or a leader within a certain department, is it allows you to highlight problem areas in the flow of your operations that you might not have seen before. It also creates an opportunity for you to test out internal candidates who have expressed interest or have shown high potential to take on those leadership roles while the employee is away. Creating an opportunity for growth you also may not have had before, without going through the normal recruitment and onboarding processes. Of course, you also have the more obvious benefits like reduced turnover and talent retention. According to a Huffington Post article, when Clif Bar asked their employees what perks they valued most, sabbaticals ranked number one by far, so it comes as no surprise that this extended leave perk helped them reduce turnover by 3%. Can I Afford to Offer Sabbaticals to my Team? This one is interesting, as the majority of roadblocks for managers to offer sabbaticals is cost. But is this just perception? When you look at lists like 7 Low-Cost Benefits That Employees Love and 4 Company Perks That Cost Nothing—But Mean Everything, you’ll find sabbaticals featured in both. So what gives? It’s probably a lot to do with planning. For us here at PurelyHR we recently revisited our time off policy to add more benefits that our team would enjoy, and sabbaticals were definitely on the table, but we ultimately went for Yay-Days inspired by REI co-op. But after all this research we’ll definitely be reviewing in further detail in the future. All in all, sabbaticals don’t happen overnight – a lot of planning between you and your employee will have to take place. 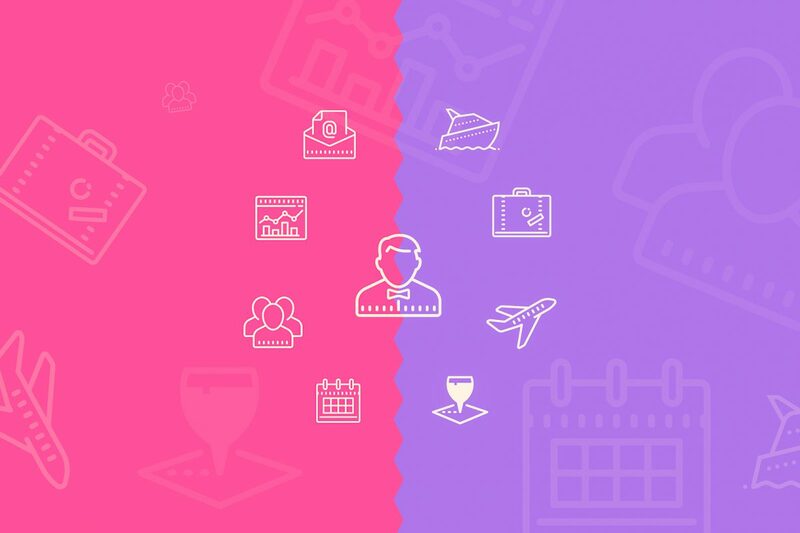 Not only the aforementioned planning of the sabbatical itself on how your employee will get the most out of the experience, but also what’s going to happen internally while they’re away. We don’t think it’ll always be necessary to hire externally unless there are extremely scarce skills within your team and you have the budget to hire a contractor to take over, then great! If that’s not the case like we mentioned earlier, this is a great chance for you to a) stress test your organizational chart and b) give growth opportunities to your newer employees, our team members that have expressed interest in leadership roles previously. All of which will help you reduce the perceived large cost behind offering extended leave types like sabbaticals. You also by no means are required to pay your staff if they chose to take a sabbatical. Our recommendation, if you chose to go the unpaid route, would be to offer a smaller period of time off – say 30-60 days, rather than a full 3+ months off as to not overstress the employee with how they’re going to afford their lives while they’re off work. You could even go above and beyond and have a sabbatical survival guide available to your team full of tips and tricks to keeping costs down while they’re not working, or even give them the option to help save for it years in advance. We’ve seen companies do this before where they’ve taken a standard RRSP contribution matching perk and tweaked it to help younger new employees pay off their student loans so you could try this with unpaid sabbaticals, and employees will still see a ton of value and feel cared for by their employer. Additionally, if you’re not ready to jump right into a 6-12 month type of offering (which we don’t expect you too at all) you could transition into a hefty leave package in other ways that could help you figure out if you’re ready for sabbaticals internally, and if not, how to get ready! Maybe you go above and beyond the standard 1-2 week vacation time benefit and take a more European approach and offer 3-5 weeks for employees who have been around longer. Or you could get really creative like The Motley Fool’s approach, called “The Fool’s Errand.” Each month leadership of The Motley Fool draws a random name from the company roster and awards that person two weeks of paid time off with a catch: It must be taken in the next month. It’s a way to make sure employees are getting much-needed breaks, while also ensuring that the company is prepared for unexpected absences. Definitely misunderstood, and we’re even guilty of it here at PurelyHR so don’t feel so bad! Once thought to only be a perk available to university professors and major corporations, is now a growing trend amongst SMB’s across north America. So, should you offer them to your team? That’s up to you! If we’ve peaked your interest at all, give some of these tips a try internally to see how well your team functions with more time off available to your employees and go from there. Do you offer sabbaticals to your team already? We want to hear from you! What are the changes you saw in your employee upon returning? What about your team internally, what did they learn? Was it a positive or negative experience? We want to know it all, so tweet us at @purelyHRsoft and let us know! 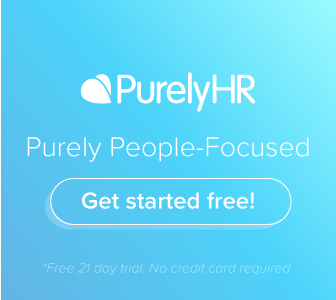 As Content Coordinator at PurelyHR, it’s Jared’s job to research the latest and greatest time off trends and deliver them in impactful ways to our customers. 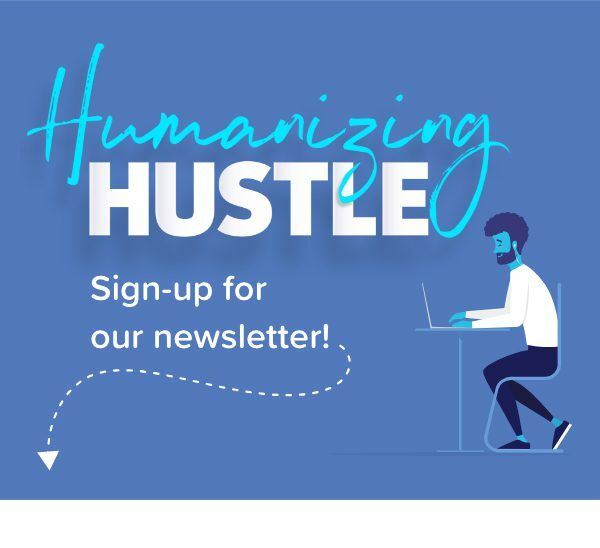 A self-proclaimed Anti-Hustler, Jared knows the value time off can have in a business, having burned out several times as a freelancer before finding true work/life balance at PurelyHR. It’s his mission to help all 100,000 of our users achieve that same satisfaction.